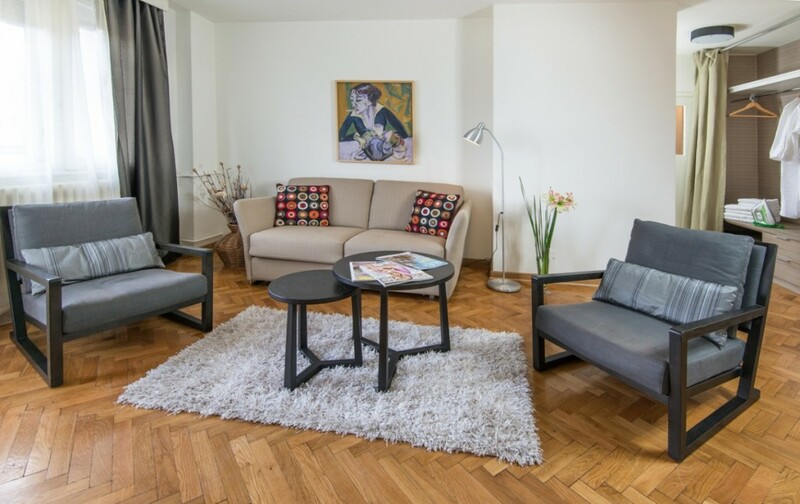 Belgrade rentals are ideal solution if you need accommodation in Belgrade. 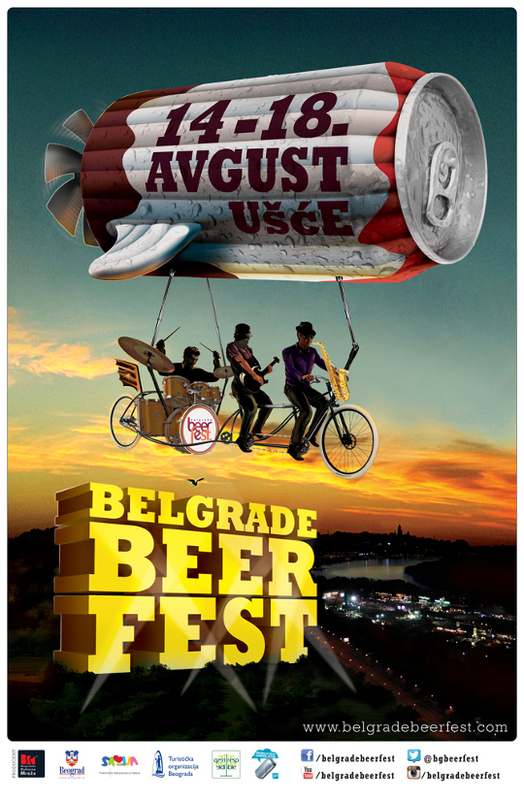 Belgrade Beer Fest™ is on average, the biggest beer festival in Southeastern Europe. Within 5 days, over 500.000 people visit the festival. The large number of visitors is mostly due to basic festival principles: free entrance, an exceptional music program, and a wide range of foreign and domestic beer brands. Belgrade Beer Fest™ was founded in year 2003. In ten years of its existence over 5.5 million visitors could have seen more than 450 free music performances, tasted more than 90 beer brands and participated in numerous social campaigns. The festival has received numerous awards. 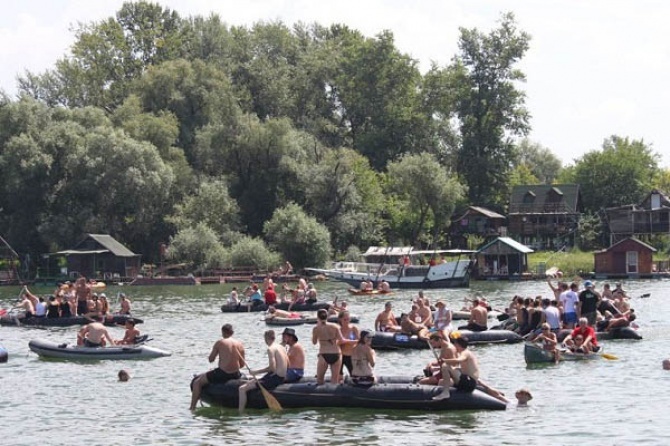 One of them is the recommendation of the British newspaper “The Independent”, which ranked Belgrade Beer Fest™ in year 2005, among 20 world events that must be visited. 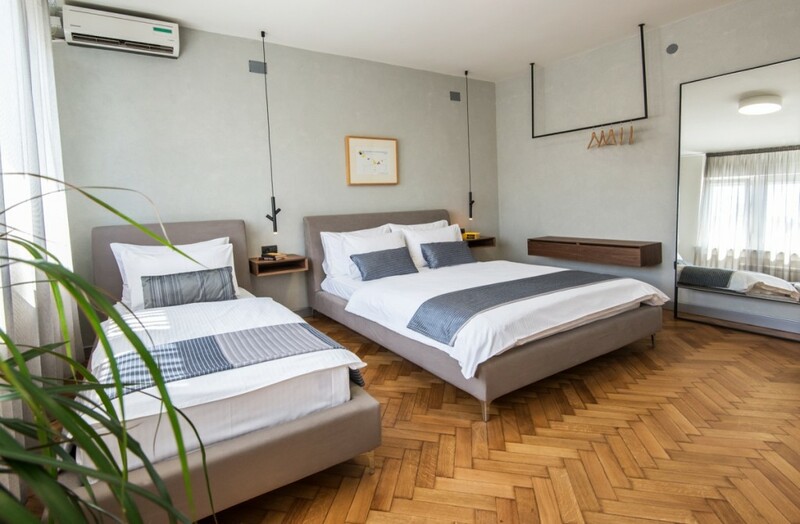 Professor Dennis Wilcox, in his book, “PR Strategies and Tactics” which is being used in over 350 universities around the globe, stated Belgrade Beer Fest™ as a positive example of marketing and PR campaign. With regard to large social campaign “I choose to recycle”, whose aims were the strengthening of the environmental awareness of citizens and the purchasing of recycling containers for Belgrade schools, marketing magazine “Taboo” awarded the Festival as the marketing event of the year 2009.